Controllers for the next generation of high-performance SSDs. 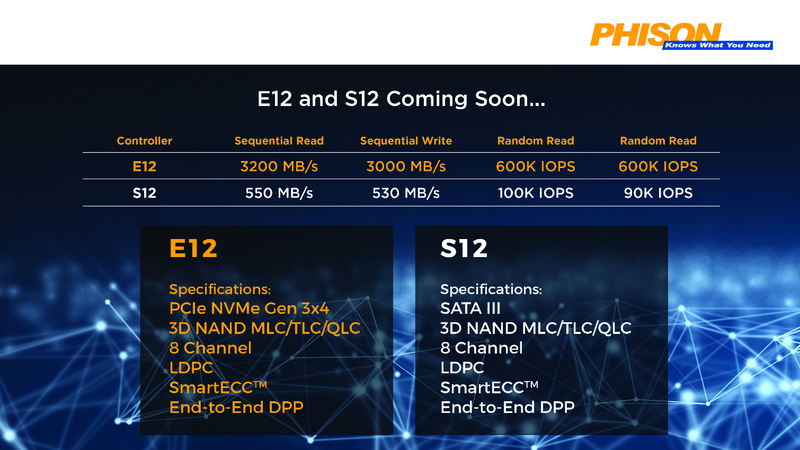 Read more on Phison's upcoming QLC compliant SATA and NVMe controllers. The typo has been fixed, thanks for letting us know.